High powered therapeutic lasers for treating pain, inflammation and oedema in medical and allied health practice. 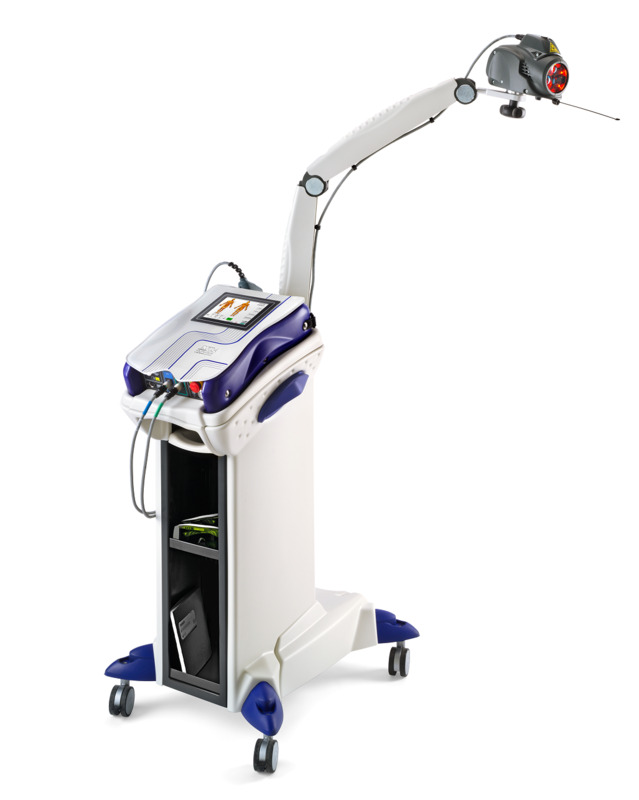 High power Class IV laser delivers shorter treatment times, reduced treatments and faster healing. 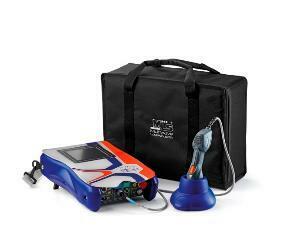 The patented dual wavelength design produces a simultaneous therapeutic effect on pain, inflammation and oedema. 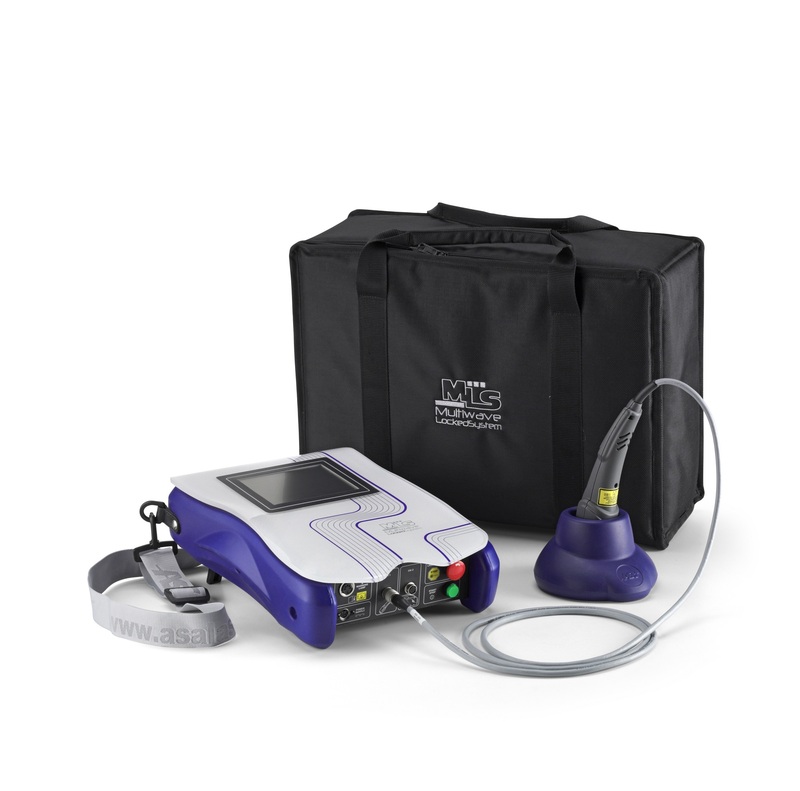 MLS® system improves healing of soft and hard tissues with biostimulation mode including post treatment recovery. 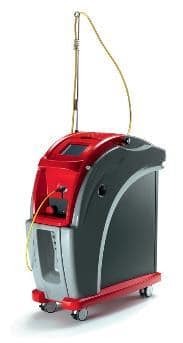 The Mphi range of high power dual wavelength Class IV lasers designed specifically to provide fast and effective treatment for a wide range of pathologies of the musculoskeletal system. 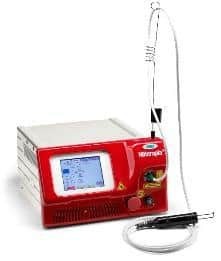 The Mphi 5 unit includes all the advantages of the Mphi unit with the addition of a multidiode laser with 5cm diameter target area on a pantographic arm. The unit also includes an ergonomic trolley, perfect to store the accessories and for easy mobility. 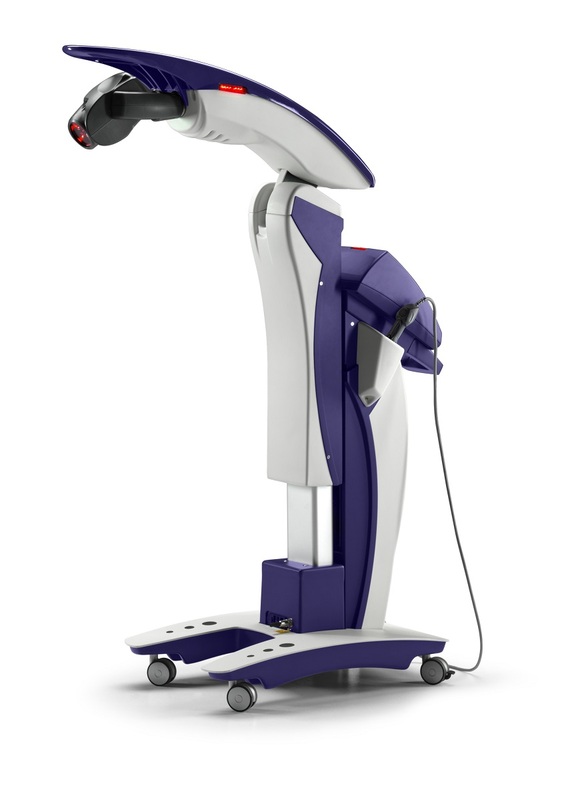 The M6 therapeutic laser features a high-power MLS® multidiode laser with 5cm diameter target area mounted on an automatic scanning robotised head with pre-programmed treatment area targeting. The unit also includes an ergonomic handpiece with 2cm diameter target area. The Mphi 75 is the newest in the MLS® family. It is a portable therapeutic laser using the MLS® patented dual wavelength technology delivered via a handpiece with 2cm diameter target area with a peak power of 75 W allowing deep tissue penetration with complete safety. The Hilterapia® range delivers patented HILT®, High Intensity Laser Therapy, for safe and effective deep therapeutic action in the treatment of joint pathologies, muscles, tendons and bones.